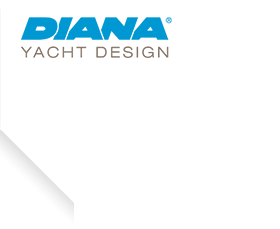 D-150, The first is unveiled - Diana Yacht Design B.V.
After months of calculating, fitting and drawing she’s ready! 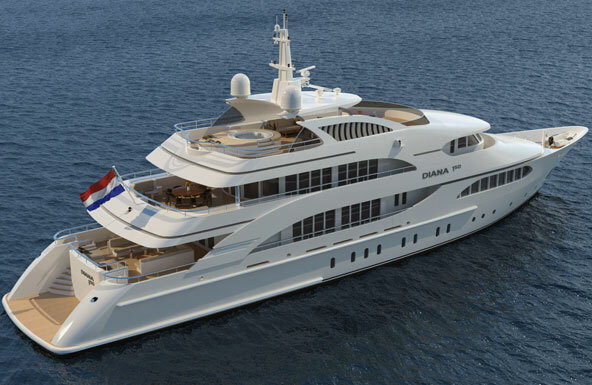 Diana 150, 45 meters, steel hull and aluminum superstructure. Guests are really pampered on this yacht. 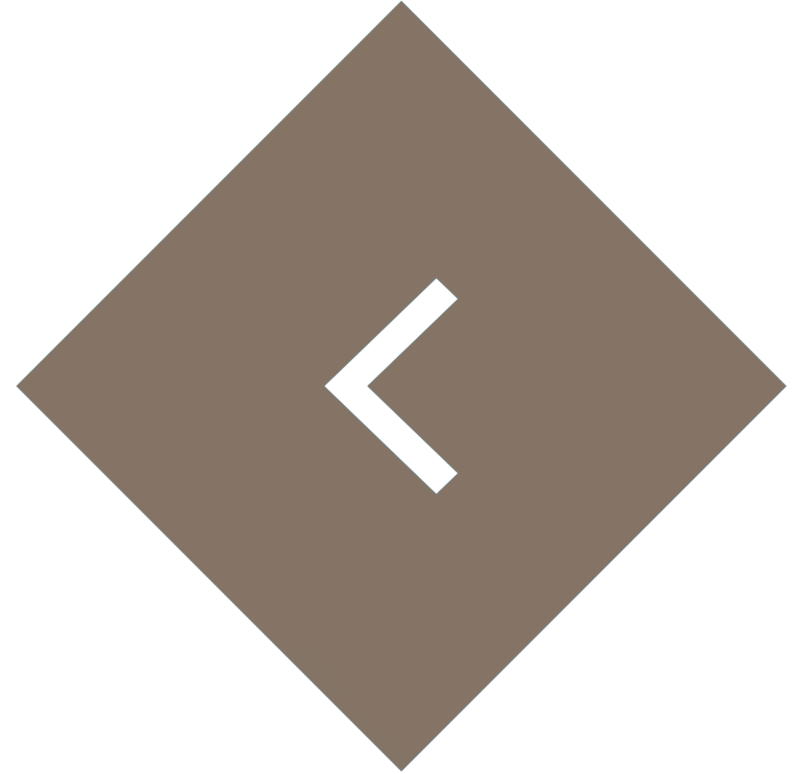 Spacious cabins, extensive decks and two large salons on different levels. No space is wasted on this yacht!